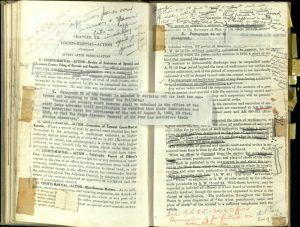 Leon Jaworski papers, 1905-1983, undated (#2442): Includes materials that describe the professional and personal life of Leon Jaworski from 1905 to 1983. Jaworski is most widely regarded for his roles in Watergate, the war crime trials in Germany, and as Special Assistant Attorney General in USA v. Ross Barnett. These papers also reflect his legal and civic service, as well as his involvement with the Warren Commission and Lyndon Baines Johnson. Personal materials, speeches and addresses, and Jaworski’s literary productions are also found in these papers. Tommy West papers, 1975-1998 (#3569): This collection contains some of the literary works of journalist Tommy West, as well as a few personal remarks describing West by journalist Ray Bell. Manual belonging to Leon Jaworski, who was the first American to try war crimes in Europe under the Geneva Convention. 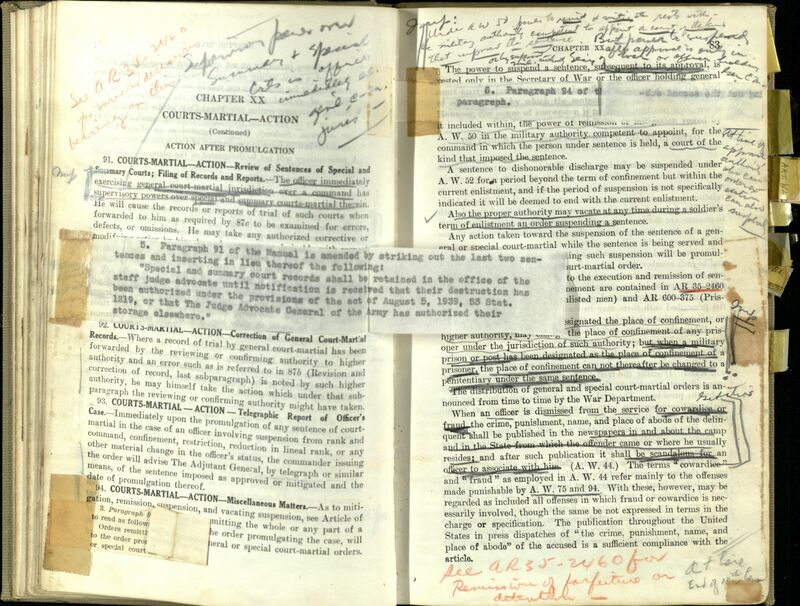 Jaworski wrote annotations and notes, and taped changes to the book on the actual pages. 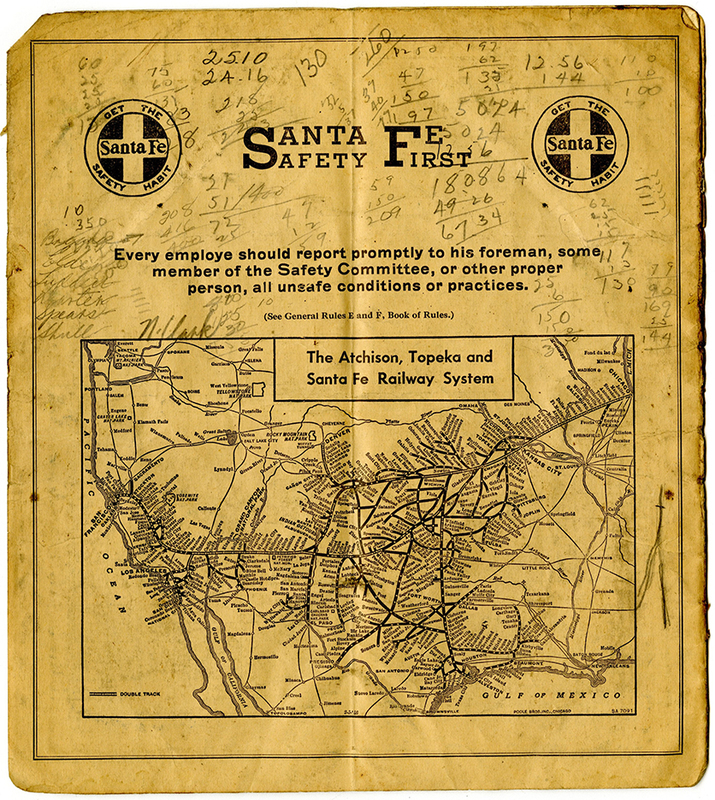 Leon Jaworski papers, Accession #21442, Box 257, Folder 4, The Texas Collection, Baylor University. The Dallas Automobile Country Club: with its Lands, Buildings, Tennis Court, Bowling Alleys, Shooting Trap: Billiard, Lounging and Dining Rooms, and Modern Equipment. [Dallas? 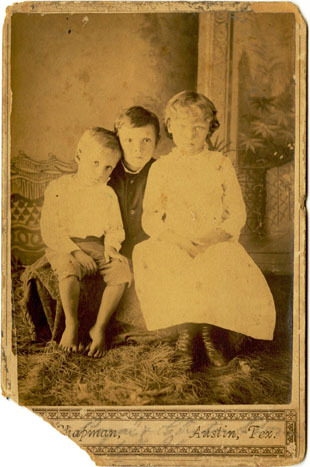 ]: [publisher not identified], [between 1910 and 1940?]. Print. 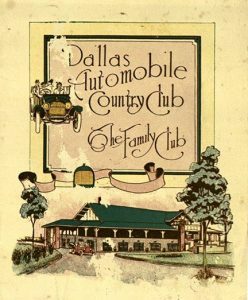 This beautiful pamphlet states, “The Dallas Automobile Country Club is an association of gentlemen who own automobiles who desire a clean, high-class rendezvous where they may bring their families…”. Dining, dancing, bowling, and billiards are just some of the activities offered to club members. Click here to view in BearCat. Pecos Land and Cattle Company. 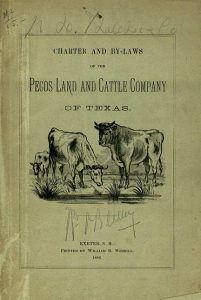 Charter and By-Laws of the Pecos Land and Cattle Company of Texas. Exeter, N.H.: printed by William B. Morrill, 1886. Print. 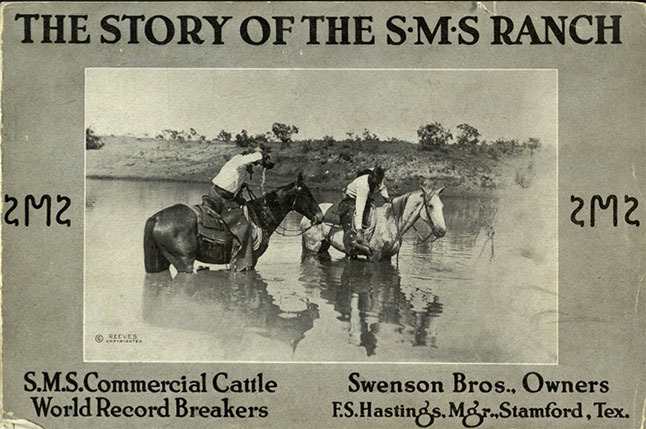 The Pecos Land and Cattle Company, organized in 1884, was made up of investors primarily from Massachusetts. This volume contains Articles of Incorporation and Code of By-Laws. 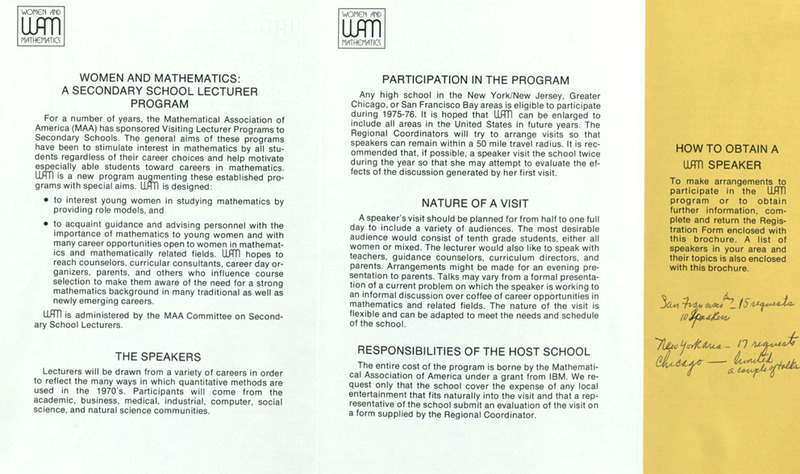 Also included are the names and duties of the Board of Directors. Click here to view in BearCat. 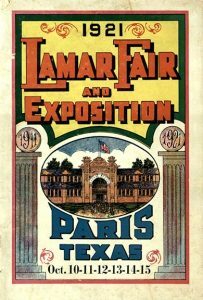 1921 Lamar Fair and Exposition: Paris, Texas, Oct. 10-11-12-13-14-15. [Paris, TX? 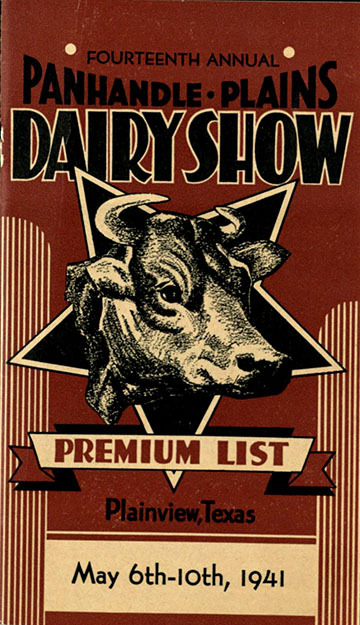 ]: [publisher not identified], . Print. 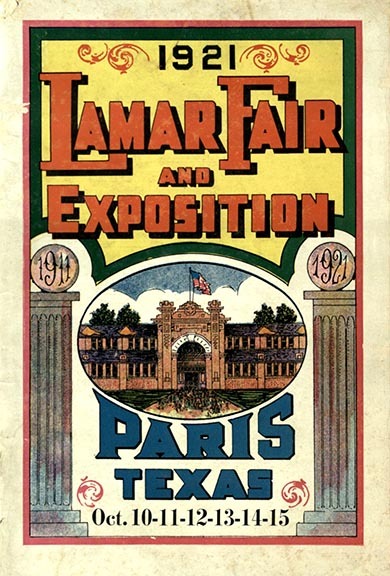 Published in 1921 as Lamar County was celebrating the centennial of its settlement, this expansive volume highlights the many events that make up the fair and exposition, including horse racing, swine show, merchant exposition, agriculture and horticultural product exhibits, entertainment, and centennial pageants. Click here to view in BearCat.